Three Czech soldiers killed in attack not far from Gram base in eastern Afghanistan; American soldier and two Afghans wounded. Three members of NATO’s Resolute Support mission have been killed after a suicide bomber stuck a foreign troops patrol in eastern Afghanistan. A US serviceman and two Afghan soldiers were also injured. 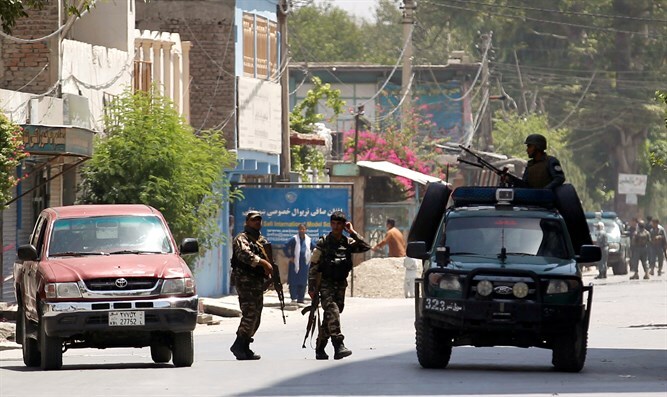 The attack took place in Cherikar County, Parwan province, about 65 km north of Kabul, not far from the US military airport in Gram, a provincial governor said. The US military said it would not give further details of the incident until the families of the wounded soldiers were notified of the incident. Although NATO completed its combat mission in Afghanistan in 2014, thousands of soldiers still support and train Afghan soldiers in the so-called Resolute Support, and they carry out what is defined as "counter-terrorism missions". 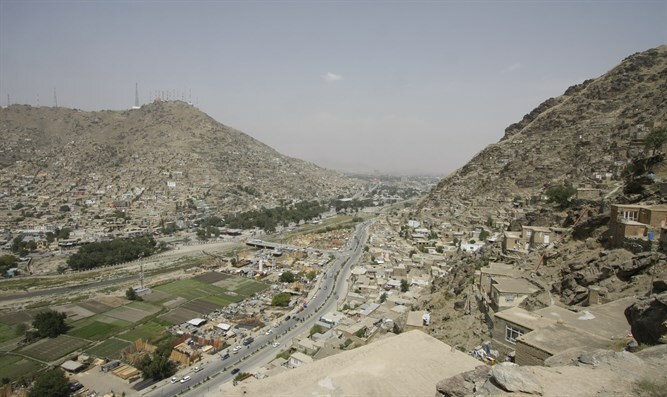 Both the Taliban and a local ISIS affiliate regularly target Afghan security forces. 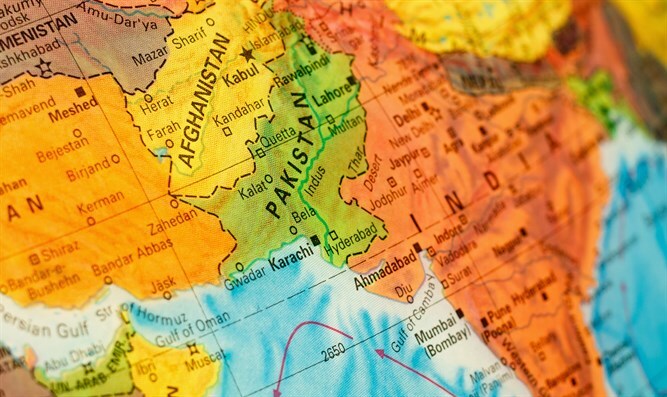 Associated Press reports the ISIS affiliate also carried out several attacks targeting the country’s Shiite minority. ISIS today claimed a suicide attack two days ago on a mosque in the city of Gardez, south of Kabul. The attack killed at least 29 people and wounded another 81, AP said.